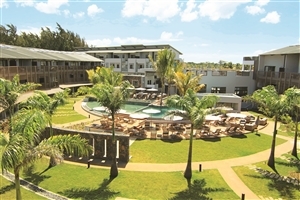 Situated along the north-western coast of Mauritius, the Be Cosy Apart Hotel invites travellers to revel in the peace and serenity of the charming town of Trou aux Biches while utilising the numerous modern conveniences and comforts only the Be Cosy can provide. 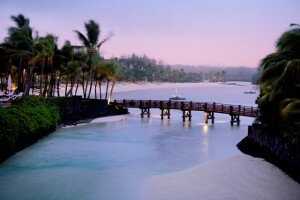 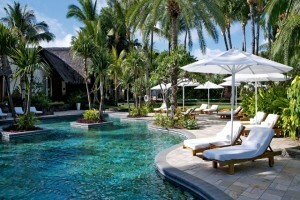 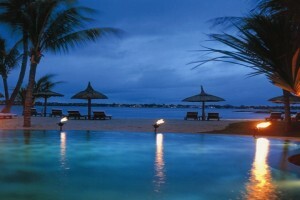 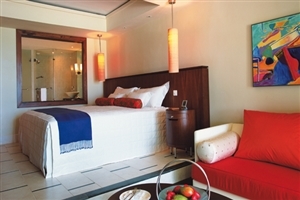 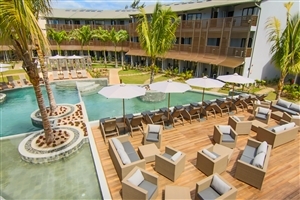 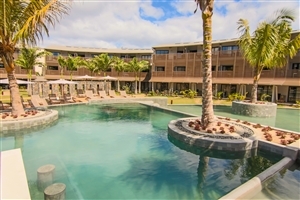 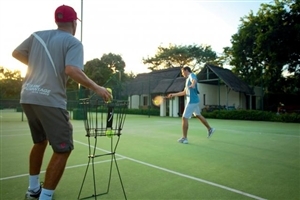 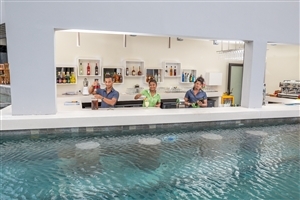 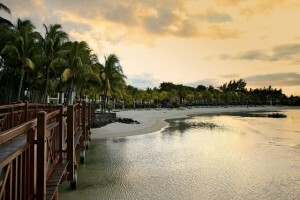 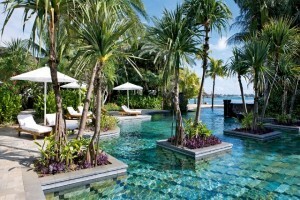 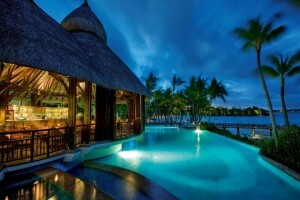 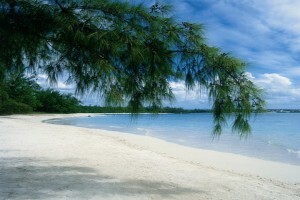 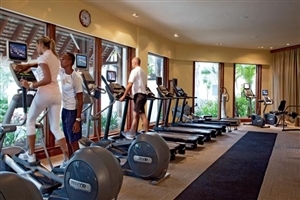 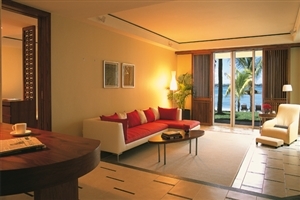 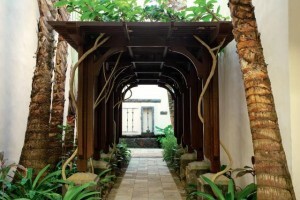 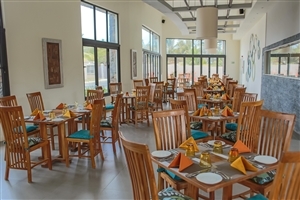 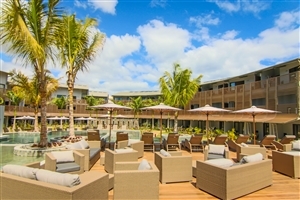 Boasting a total of 102 elegantly designed accommodations to choose from, an in-house eatery, a soothing swimming pool and easy access to several hotspots along the town esplanade, the Be Cosy Apart Hotel is the perfect place for any and all visitors to get the most out of their Mauritius holiday. 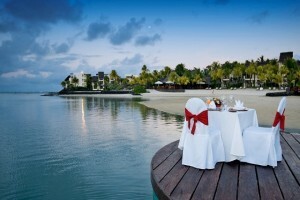 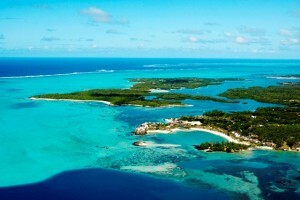 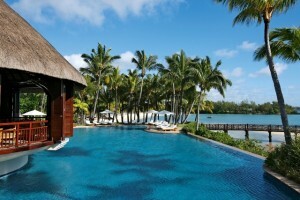 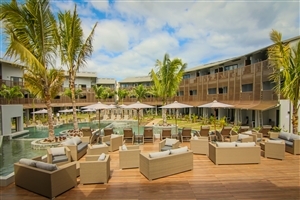 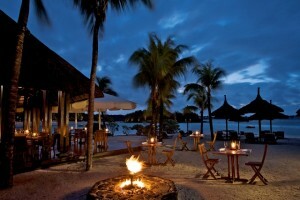 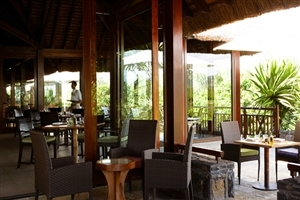 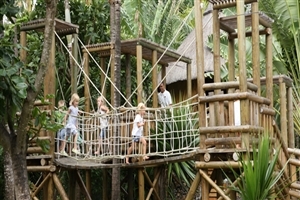 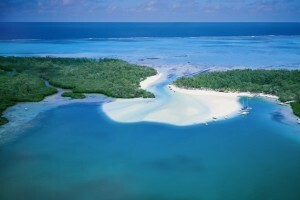 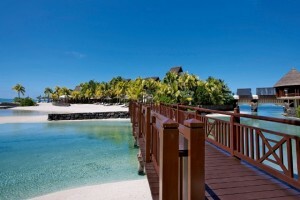 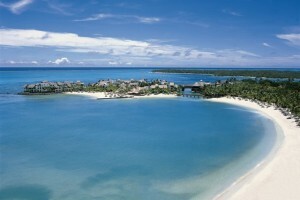 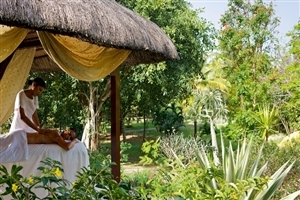 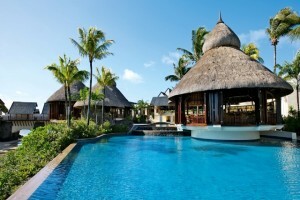 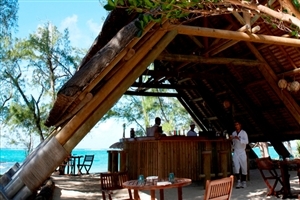 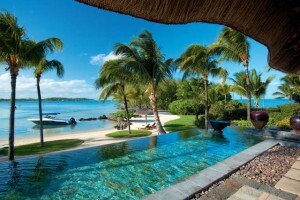 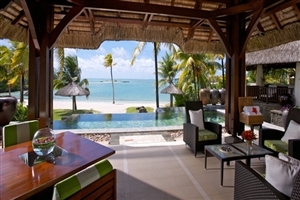 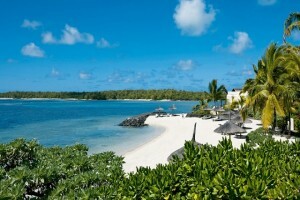 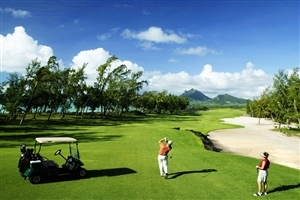 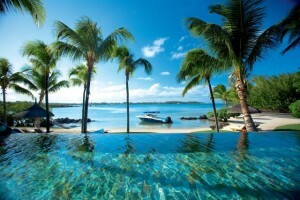 Nestled deep in the heart of the charming town of Trou aux Biches, the Be Cosy Apart Hotel serves as a warm and welcoming getaway for family adventurers and romantic couples to indulge in the sights and sounds of Mauritius’ north-western coast while enjoying a wide variety of modern conveniences. 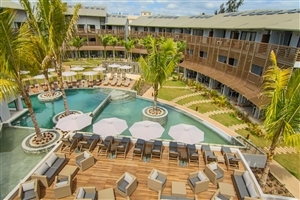 Explore the surrounding area and discover the highlights of the esplanade or simply ease back and enjoy the view from any one of the 102 plush-filled accommodations at this wondrous retreat. 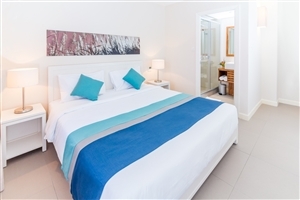 The Ground Floor Studio offers guests 51sqm of accommodation space intricately designed with modern furnishings and conveniences throughout. 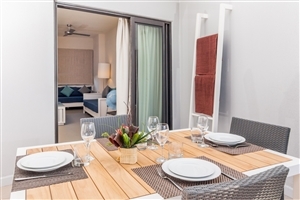 The studio features a kitchenette and a private terrace that boasts of external views. 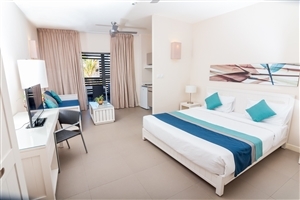 The First Floor Studio offers guests 47.5sqm of accommodation space elegantly fitted with an array of plush comforts and modern facilities to ensure traveller satisfaction. 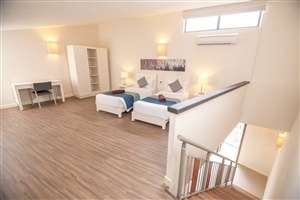 The studio features a kitchenette and a private balcony that boasts of external views. 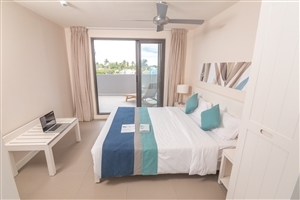 The First Floor Two Room Apartment offers guests 78-99sqm of accommodation space that comes fully fitted with plenty of lavish furnishings that come accompanied by an array of modern amenities throughout. 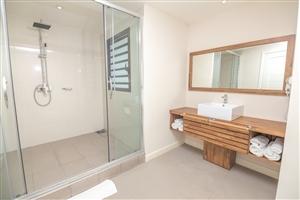 The apartment features a kitchenette and a private balcony that boasts of external views. 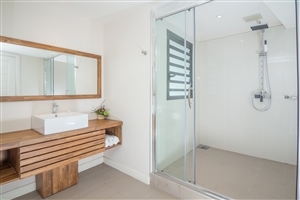 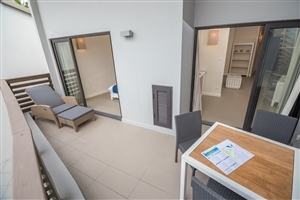 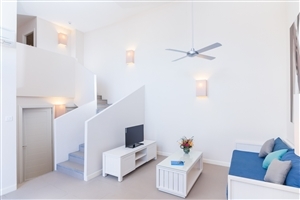 The First Floor Two Room Duplex Apartment offers guests 103sqm of accommodation space spread out across two separate levels, providing more space and more comfort. 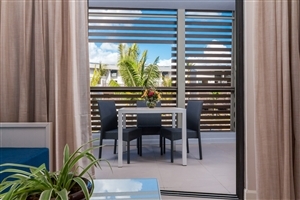 The apartment features a kitchenette, a living room and a private balcony that boasts of external views. 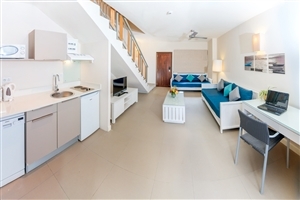 The Ground Floor Two/Three Room Apartment offers guests 78sqm of accommodation space that serves as a stylish hideaway for the most discerning of travellers. 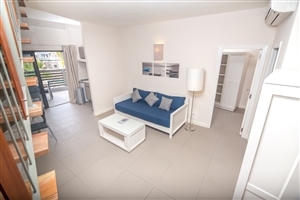 The apartment features a kitchenette, a living room and a private garden for an enhanced occasion. 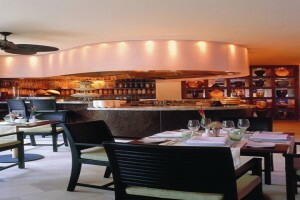 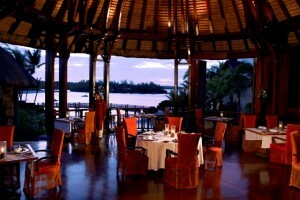 Restaurant – Enjoy an array of delicious dishes at this signature restaurant. 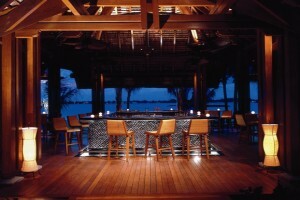 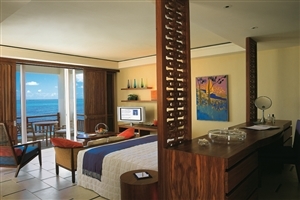 Bar – Choose from a wide range of beverages at this relaxing bar area.